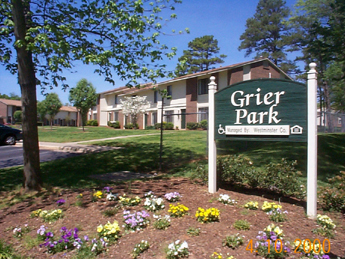 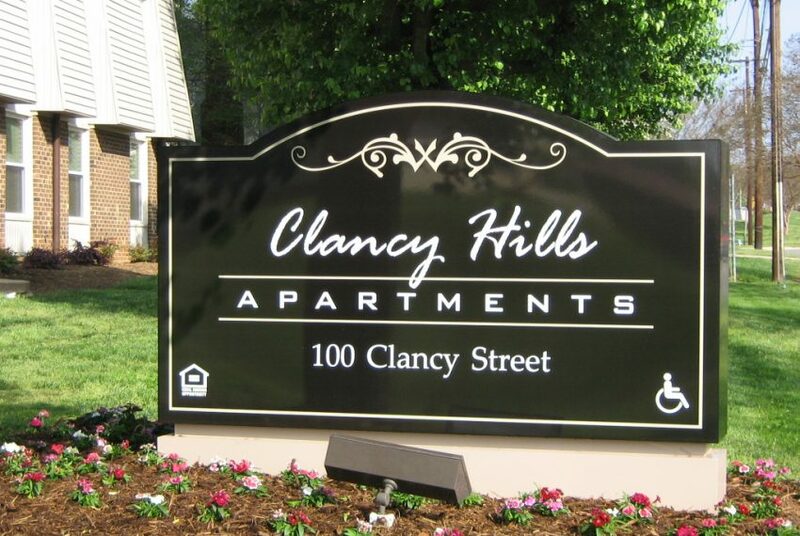 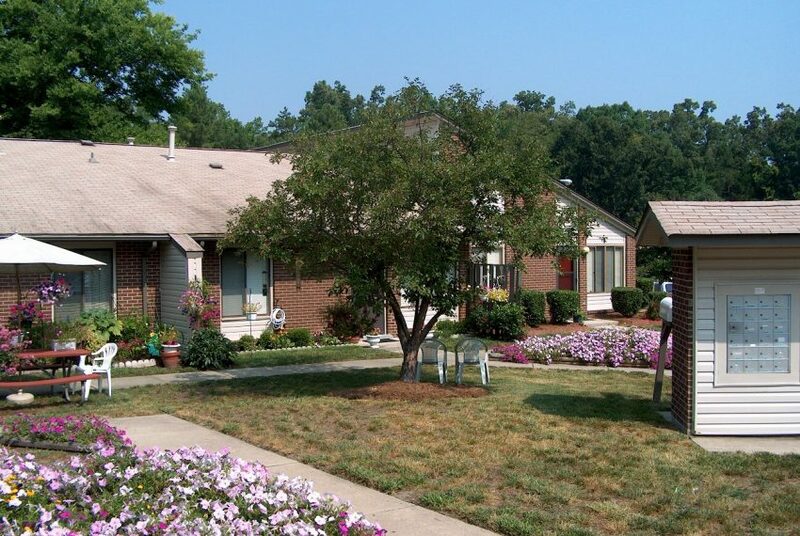 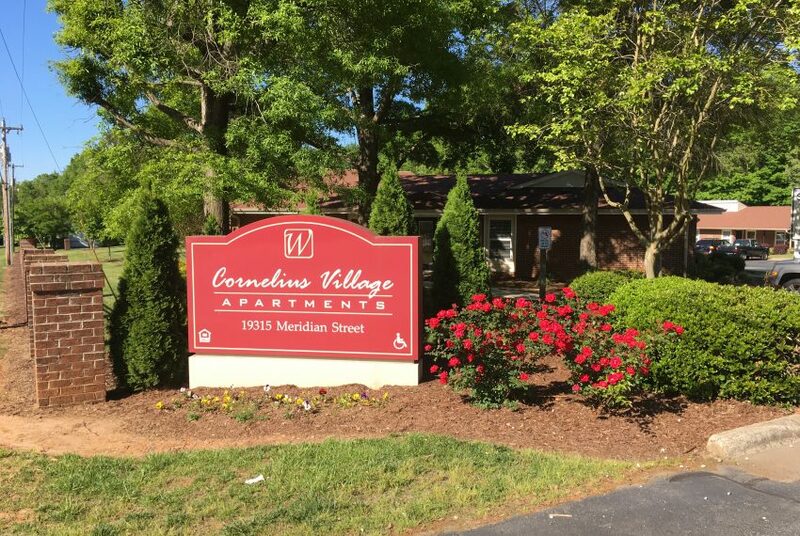 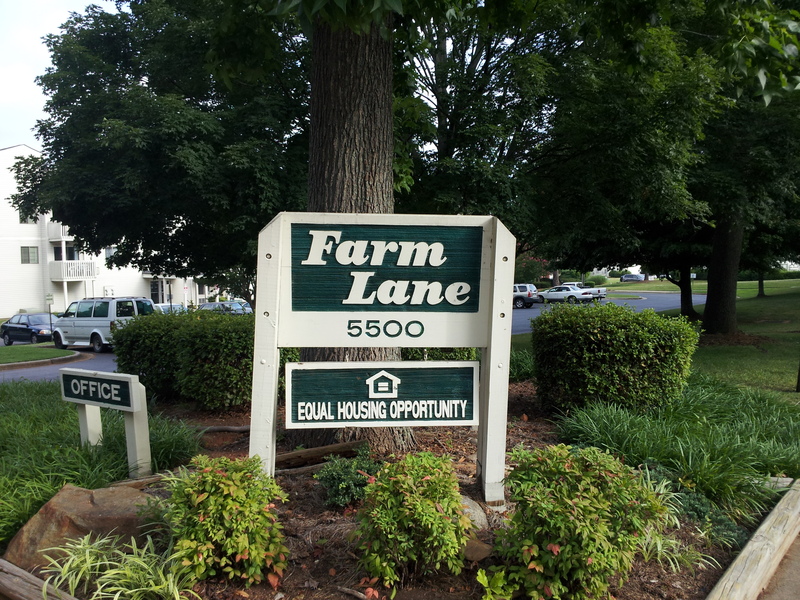 Farm Lane Apartments is an 120 unit elderly complex located in Charlotte, North Carolina. 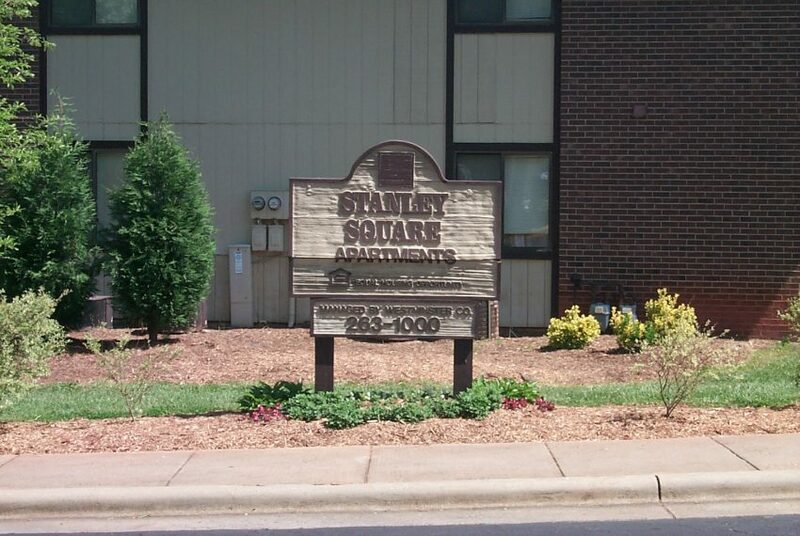 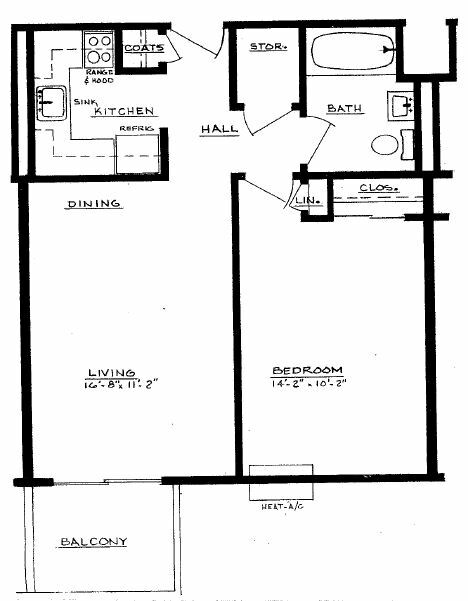 Brandywood Acres has 1 bedroom apartments. 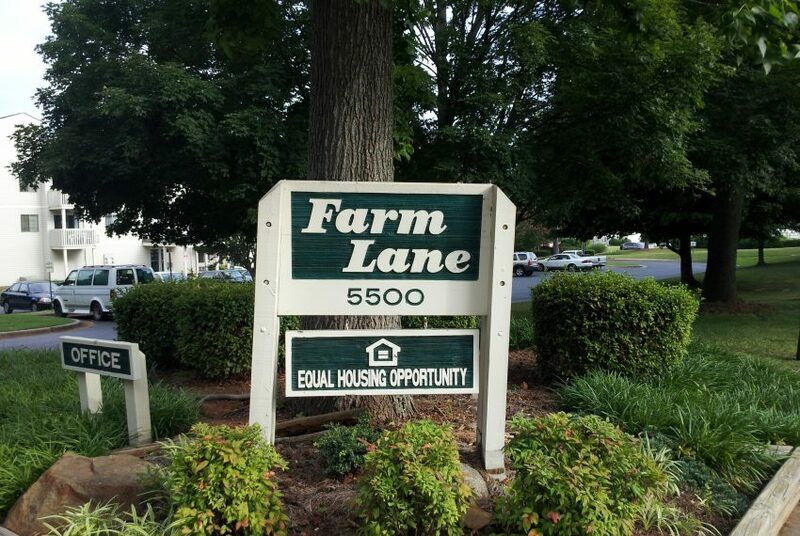 All of our apartments at Farm Lane Apartments are subsidized under the section 8 program through the U.S. Department of HUD.